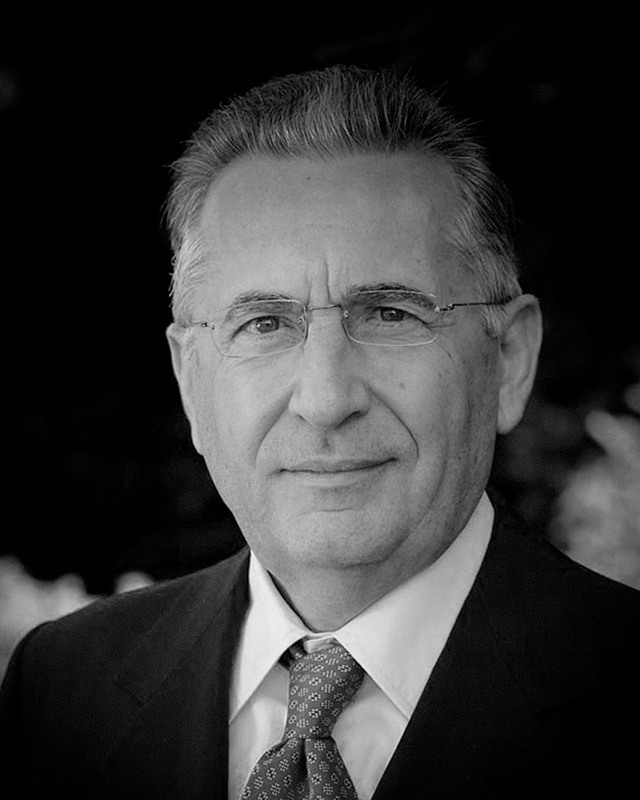 With a degree in Economics and Commerce from Bologna University, in 1961 Romano Minozzi became one of the founders of Iris Ceramica S.p.A, where he is Chairman. In 1987 he purchased Castellarano Fiandre Ceramiche S.p.A, out of which the GranitiFiandre S.p.A. brand was officially born in 1989. In 2002 he inaugurated a big new ceramics plant in Brandenburg and set up the new company Porcelaingres Gmbh. Stonepeak Ceramics Inc., in Tennessee in 2003. He has always held key positions in the various companies in the Group he owns, as CEO, Managing Director and Chairman. He has received numerous awards for his work, including the "Innovation 2000" prize from the International Academy of Ceramics and the "2017 Innovation Award" at the 21st EY Entrepreneur of the Year awards. 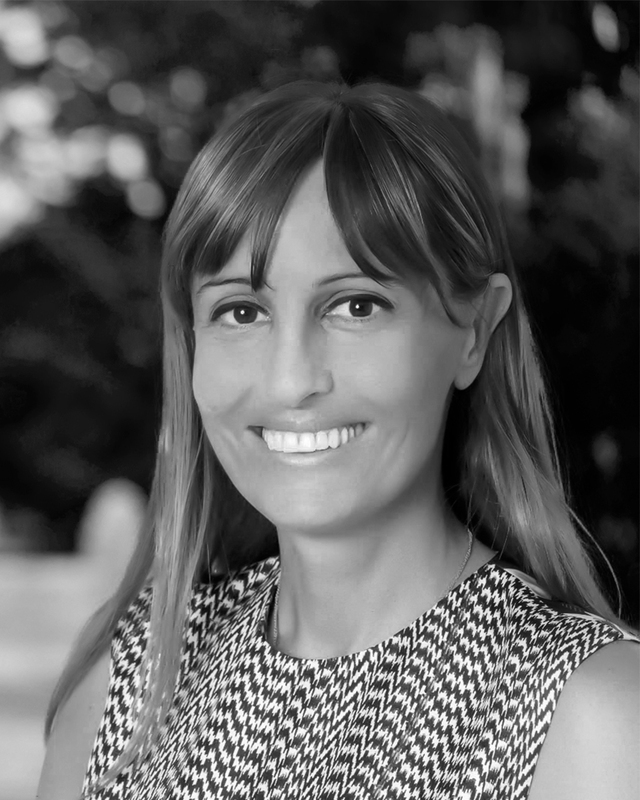 After graduating with honours from the Faculty of Law at Modena University, Federica Minozzi joined Iris Ceramica, her family’s industrial holding company, where she studied and investigated the areas of sales and marketing, an orientation that soon turned out to be strategic for her future and essential for the development of her entrepreneurial and managerial skills. Over the years this has allowed her to hold positions of the highest responsibility in all the companies in her family’s multinational group; she is now Group CEO at the age of only forty. Along with her father, Romano Minozzi, Federica won the "2017 Innovation Award" at the 21st EY Entrepreneur of the Year awards. In 2017 she also won the “Copernico40 Award” presented by "Il Quotidiano Immobiliare". Federica Minozzi is currently involved in social solidarity initiatives in the Modena area.